Wake up to an exciting morning with the aroma of freshly brewed coffee, straight from the lap of the best coffee hubs from across the latitudes. Or does it feel perfect to have that cup of tea, the flavor of your choice, made exclusively to give your mornings a perfect beginning. Rise and shine with the Coffee Bean and Tea Leaf gift cards to a day full of exciting moments. No matter what time of the day it is, these cups of divine flavours can add life to any hour. 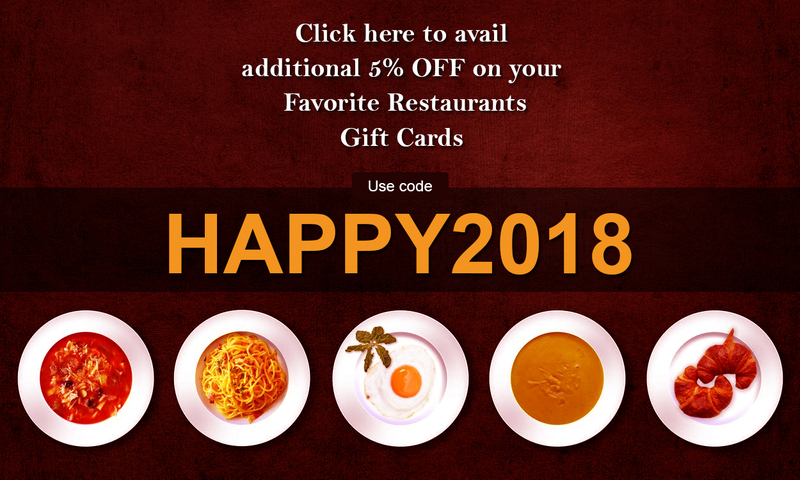 Buy these discounted gift cards to choose from among some exotic options in coffee and tea, picked and brewed by the best in South California. So what's your pick for the day? The Creme Brule flavored coffee or the Scottish Breakfast Tea?